Beautiful light-filled 3 bedroom townhome. Home features cedar closet in master bedroom!~Hardwood floors, stainless steel appliances, deck, fireplace, and more. Heat pump and roof are 3 years young! Front load washer/ dryer. Basement features fireplace and fleur de lis tiles featured on the ceiling. Deep 1 car garage to provide extra storage.Also eligible for rent , ask me how! Share this! Send MDHW230124 to a friend/agent: From: To: Comments Spam quiz: What is ? 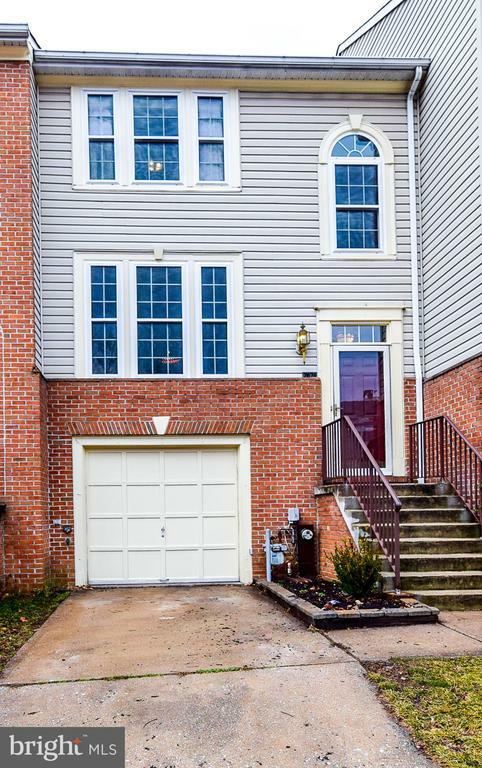 Or MLS Listed ELLICOTT CITY Foreclosure or ELLICOTT CITY Short Sale . Try Craigslist ELLICOTT CITY FSBOs and ELLICOTT CITY "For Sale By Owner".